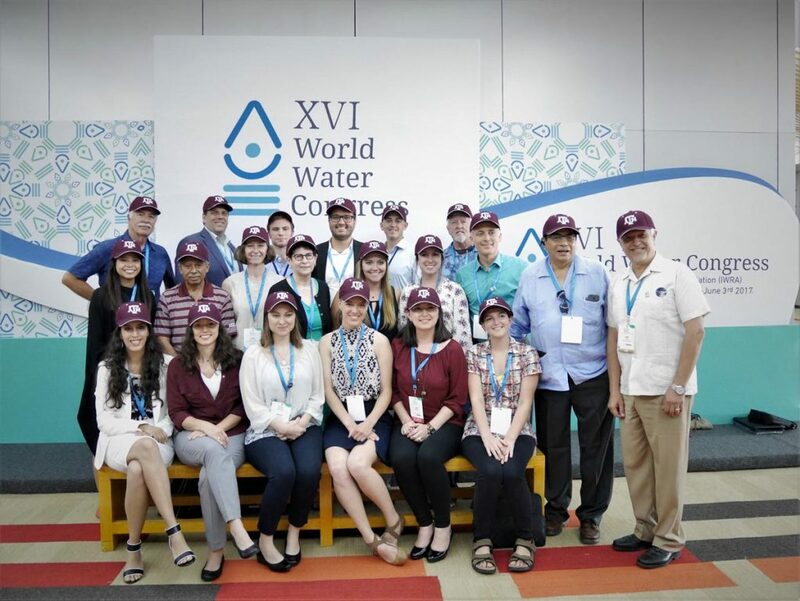 Texas Aquatic Science was featured at the XVIth World Water Congress held in Cancun, Mexico in June 2017. With the theme “Bridging Science and Policy” the World Water Congress was jointly held by the International Water Resources Association, the National Water Commission of Mexico and the National Association of Water and Sanitation Utilities. Dr. Rudolph Rosen, author of the Texas Aquatic Science textbook, presented the water education curriculum at a forum focused on building capacity of countries to provide water for people and industry. A technical paper covering research on the effectiveness of the curriculum was written for the World Water Congress by Rosen, along with Johnnie Smith of Texas Parks and Wildlife Department, and Erin Scanlon, a Ph.D. student at Texas State University. According to the authors, Texas Aquatic Science originated from a project seeking better ways to educate students about water because of concern that current education was failing to promote good decisions about water by adult citizens and political leaders. 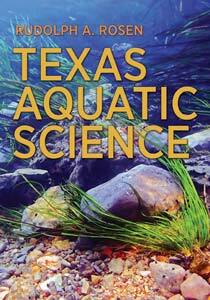 A comprehensive water education curriculum, now known as Texas Aquatic Science, was developed. The curriculum was designed to engage learners from middle school through university using an education pathway to create water-savvy citizens of tomorrow who will take personal action to ensure effective stewardship of water and support evidence-based water policies. 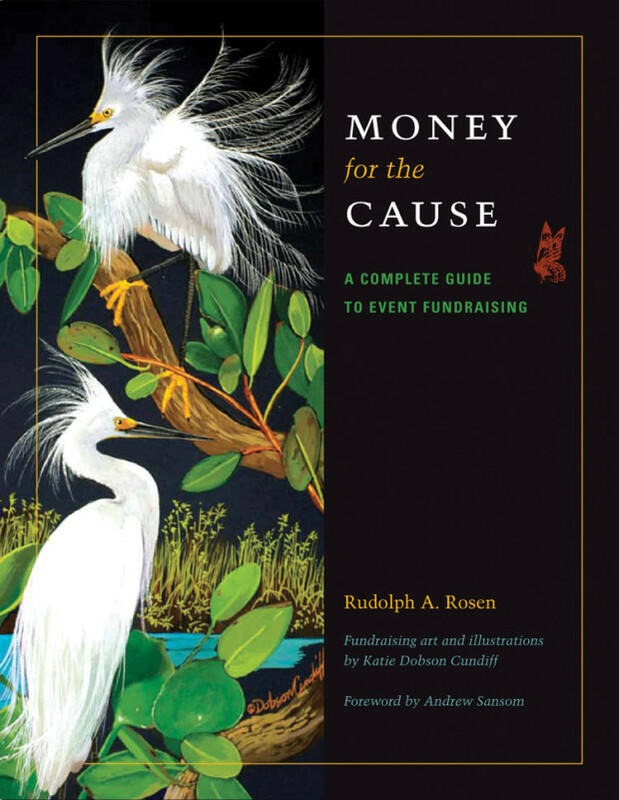 The authors described the pathway and presented results of research on the pathway’s effectiveness with middle and high school students and teachers.